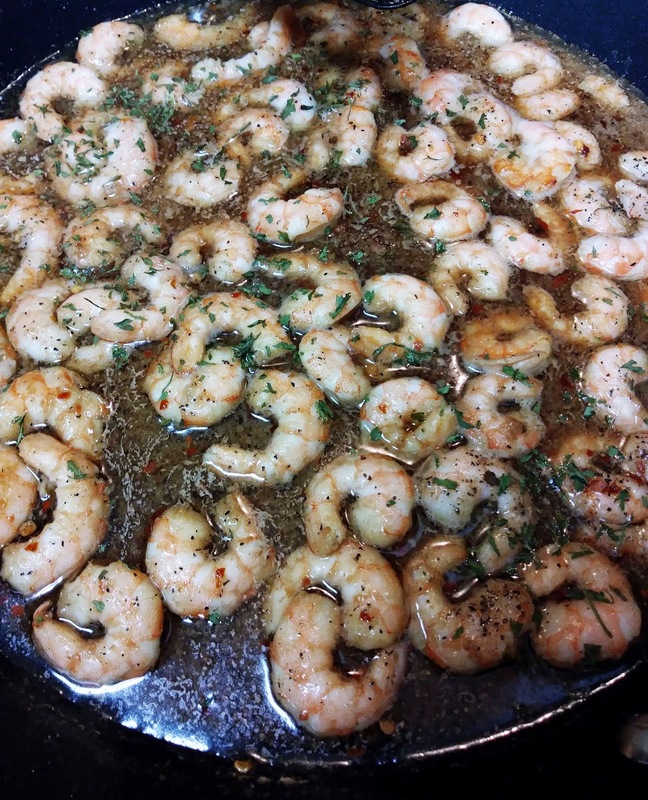 Your taste buds and tummy sure will be happy after you try this Garlic Ginger Shrimp recipe. In a bowl, combine soy sauce, ground ginger, crushed red pepper, garlic powder. Heat oil in large skillet over medium heat. Add shrimp, sprinkle salt and pepper. Pour soy sauce mixture over shrimp. Cook 3 to 4 minutes. Garnish with parsley. Serve immediately. Your "Garlic Ginger Shrimp" is singing with flavors! Yum! I love garlic and ginger together and we love shrimp so this is a keeper! We love shrimp! This looks like a great dinner idea to me... Thanks! Shrimp so good. One of our favorites. Thanks!